Did you know all my products are ethically and sustainably produced? Throughout the production process I make sure to take responsibility for the environment, our children and the individuals that I work with. This means that I take ethical and sustainable production seriously; proper wages and zero child labour policies are ensured. All of this is done to the best of my ability. Below you'll find a description of the production process, which type of certification is applicable to which step, and most importantly why I find this so important. 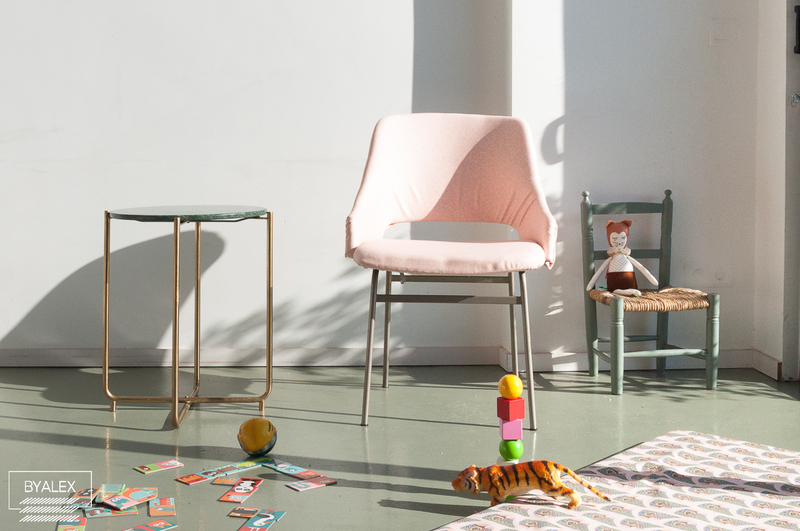 All ByAlex fabrics are certified with STANDARD 100 by OEKO-TEX®. This certification shows that my products comply with the strict international standards, meaning toxic substances and chemicals are not used in the factories or during the production process of the fabrics. I've made sure to test the products during play to ensure they're safe for your kids, and my own. On top of that, my seamstress isn't in any danger when she's handling the fabrics. As a #mompreneur you have to take everyone and everything into consideration, it's a job in itself but it's fun. The ink used to print the ‘I Can Toucan’ and ‘Come Fly With Me’ designs have been certified by Global Organic Textile Standard (GOTS). This takes me one step closer to becoming completely socially responsible. The aim of this certification is to ensure that there is an organic status for textiles: from harvesting the raw materials through to manufacturing ethically and socially responsible products. I feel like it's partially up to me to live the world behind in a good enough state for my children to continue growing and developing. Fun fact: the ink I use is water based which means the printing processes uses far less water. It's about as environmentally friendly as you can get. 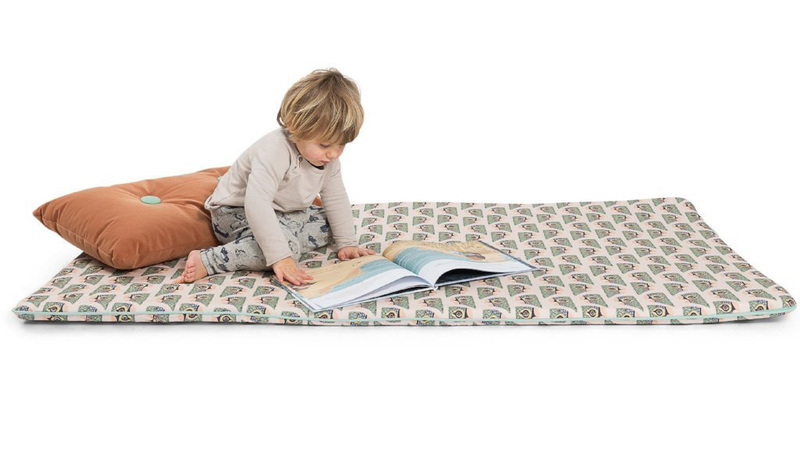 ByAlex playmats are made using a flexible, eco-friendly material called cold foam. It’s called cold foam because it’s not heated during production. Usually when foam mattresses are produced the temperatures are raised to speed up the process, which releases chemicals that are not environmentally friendly. Heat is not added during the production process of cold foam, which also results in higher quality foam mattresses. I spoke to Chris from matras.info to make sure I got my hands on the best kind of foam. For safety, but also for comfort. I mean, who would want to sit on something that's not comfortable, right? Also good to know: this foam lasts for about ten years and doesn’t lose its shape easily. 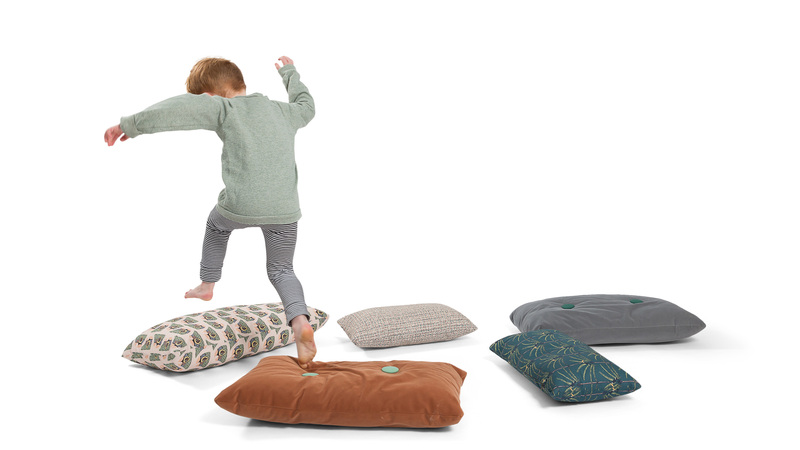 So it's the perfect material for all those wrestling matches, first baby steps, crazy tickling sessions and endless cuddles. The cold foam is sourced and produced in the Netherlands by one of the best suppliers. 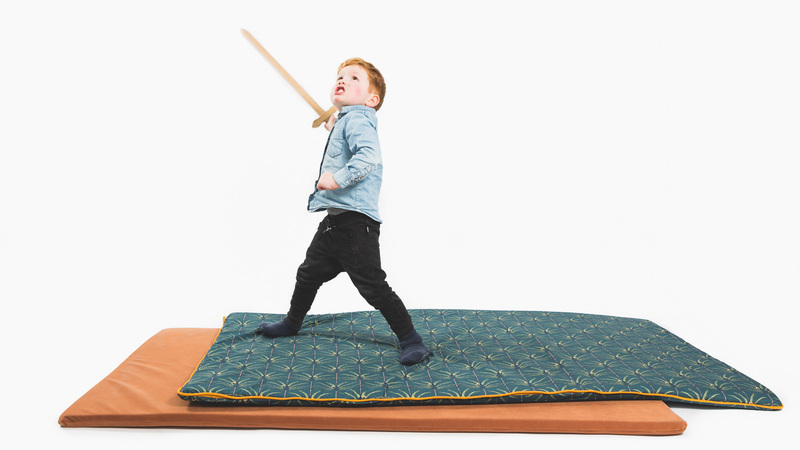 Not only are the materials I use sustainably produced, but the final products (playmats, cushions and fun stuff) are made in an ethical fashion by two seamstresses in the Netherlands. The certifications mentioned above ensure that they are able to do her work without it having any effect on their health. Erna and Vera are two of the masterminds behind the ByAlex products. To avoid overstock, the fabrics are printed on demand. Enough fabric is ordered to make ten playmats at a time. No more, no less. 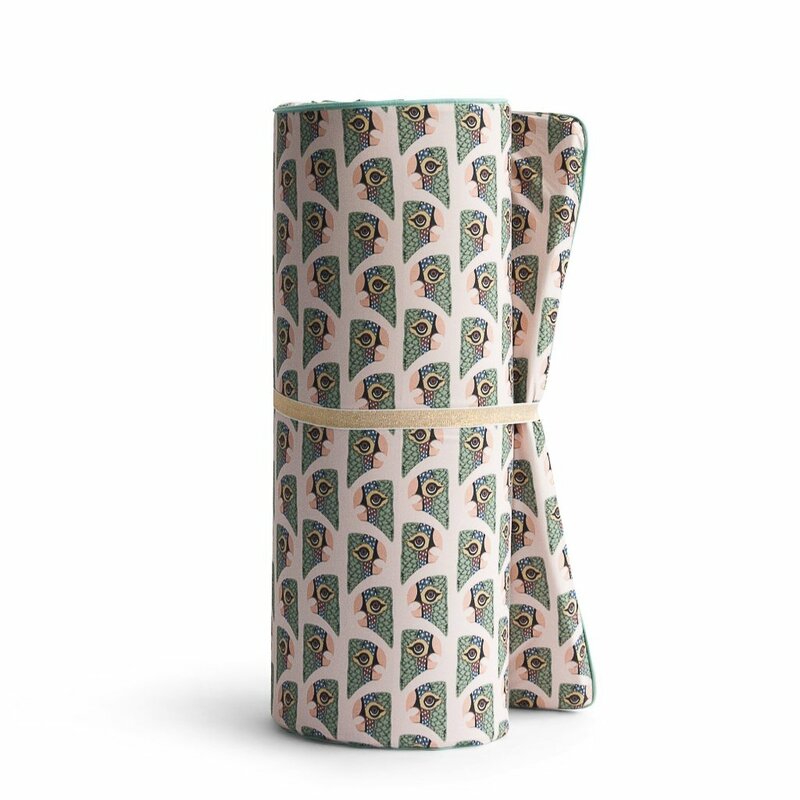 At the moment the mattress covers are made of polyester, I know this adds to the plastic soup situation, but I’m currently working on providing an option to fight this by collaborating with GUPPYFRIEND. GUPPYFRIEND is a washing bag that extends the lifetime of your textiles. Fewer fibres break and the bag itself doesn’t let any fibres through. Instead the fibres are captured by the bag and can be easily removed. This means that those fibres don’t enter or contribute to the plastic soup situation. Read the more extensive version of ByAlex Cares here, where I get into the nitty gritty of it all.